at Abilene, TX, with burial in Cedar Hill Cemetery. 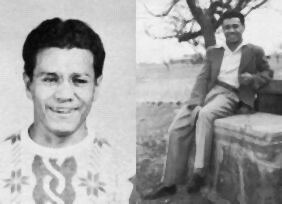 Mr. Martinez was born on July 25, 1928 in Thurber, TX. Ranger, TX. He moved to Abilene in 1949 from Ranger.